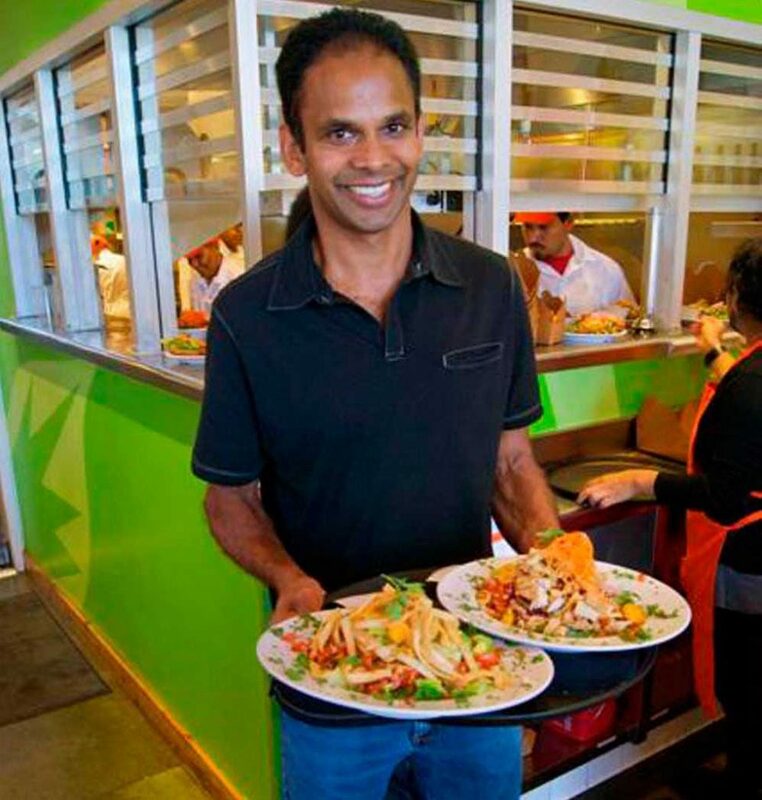 Photo: Veggie Grill co-founder T.K. Pillan at his restaurant in Rolling Hills Plaza. This entry was posted in Business and Beaches, News. Bookmark the permalink.